Is it time to fork Debian? Some Unix veterans do, and we discuss. 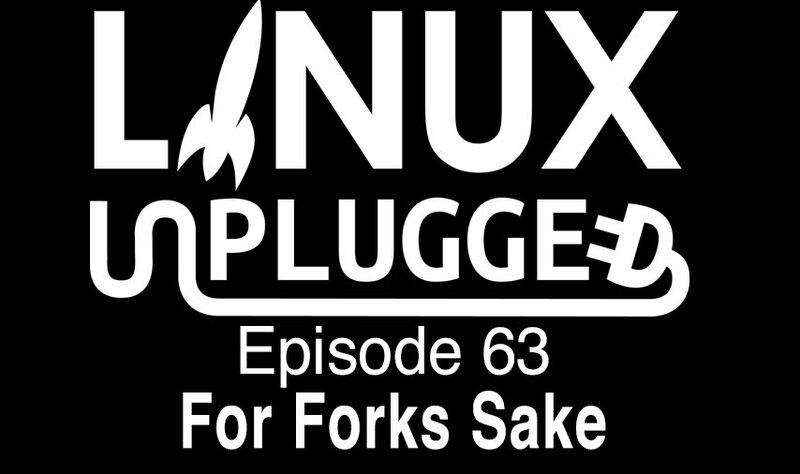 The Linux Grandma joins us to discuss Kubuntu, KDE’s outreach, and Google Summer of Code. Plus Microsoft says they really love Linux, Steam’s secret weapon against Windows & much more! 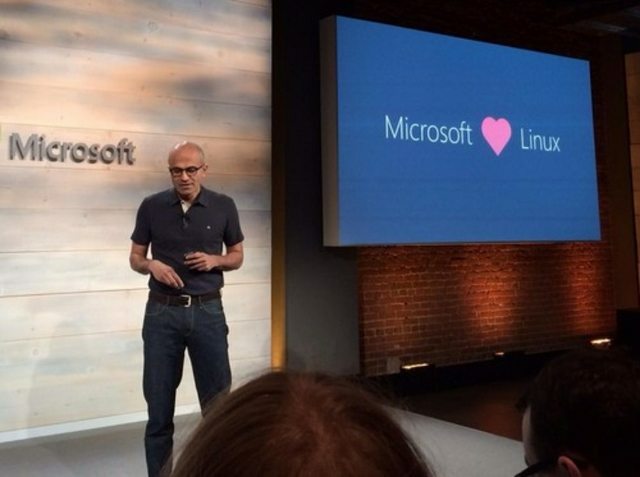 This was the message from Microsoft CEO Satya Nadella, standing in front of an image that read “Microsoft [heart symbol] Linux,” during a Monday webcast to announce a number of services it had added to its Azure cloud, including the Cloudera Hadoop package and the CoreOS Linux distribution. Microsoft has rolled out an astonishing 300 major new features and services in Azure in the last 12 months. There are 10,000 new Azure customers per week. There are currently 350 million Azure Active Directory users. Over 2 million developers using Visual Studio Online. Where once customers were using only basic Azure services, 60% are now using the higher level services. CoreOS support in Azure. Container-optimized Linux distribution with a minimal memory footprint is available starting today in the Azure Marketplace. Not really, it’s doing great. Maybe we’re not veteran enough?